Rainbow Liquid Chalk is the ideal marker for any non-porous surface. 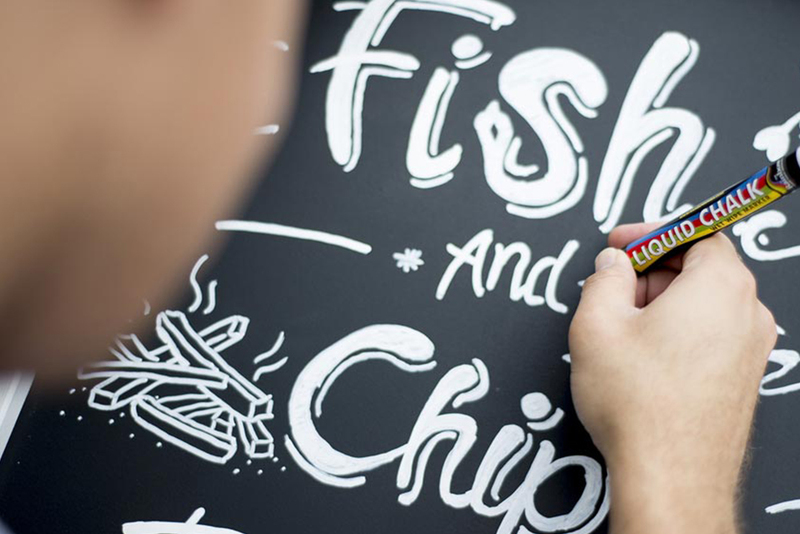 Liquid Chalk’s bright vibrant colours are perfect for signage of all kinds. Ideal for interior and external retail signage. 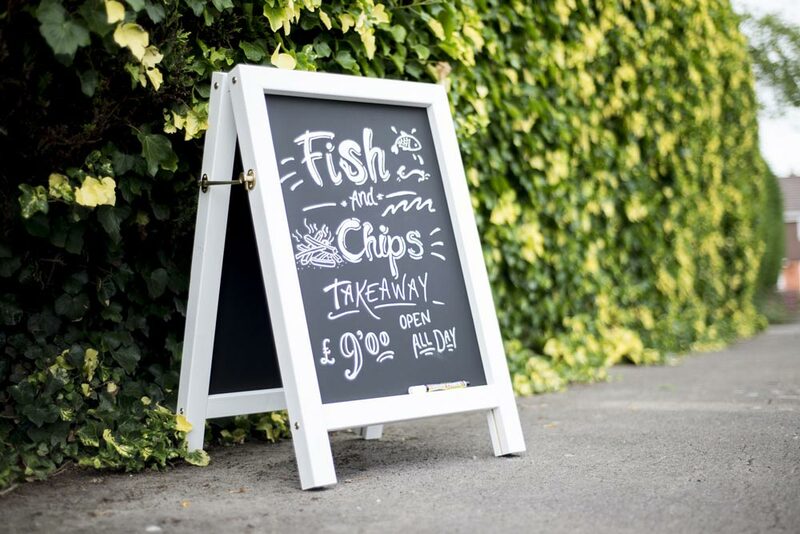 Our liquid chalk pens are well respected for being smudge proof and rain tolerant. You’ll struggle to find a better liquid chalk pen on the market! The perfect marker for blackboards, whiteboards, metal and glass. Choose your nib size, from 5mm to 15mm. A 5mm nib size gives you accurate control over your text for small scale work. Our 15mm nib size make larger areas easy to colour, as well as larger text writing a breeze. Mix and Match your Liquid Chalk Pens. Purchase a 5 or 10 pack of the colours you like. Choose your nib size, giving you control over your writing and drawing. From $5.5 per pen. Shop now. Perfect for showers, patios, tiled areas and toilets. 5mm Bullet nib. Available in Light grey, dark grey, grey, black, brown, beige, terracotta, cream, white. 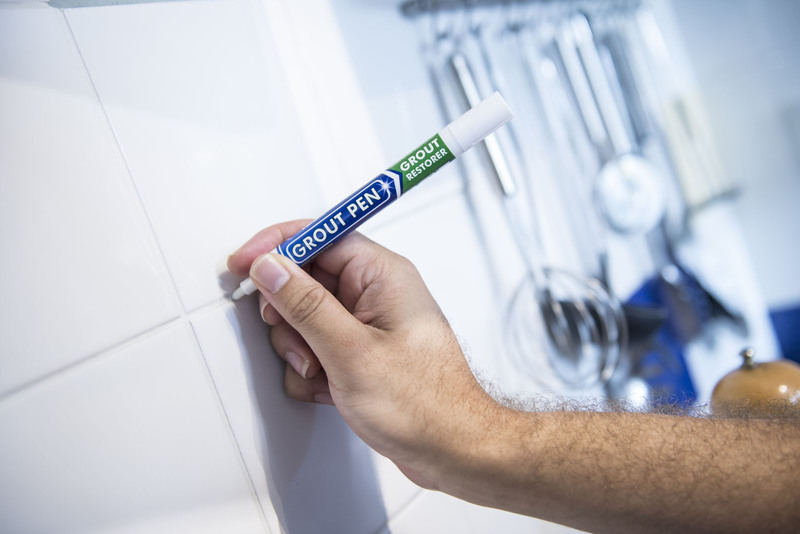 Grout Pens from $10.23, Shop now! Liquid Chalk markers are completely smudge proof. This makes them perfect for high traffic areas in cafes, pubs and restaurants. Our markers will remain clear and vibrant even in heavy rain. This make them perfect for outdoor signage that is regularly changed. Ink wipes off with wet rag. Our nibs come in three categories: 5mm bullet point, 5mm calligraphy and 15mm chisel point. Recently voted in the “Top 100” as one of the industry’s most trusted brands by “Go Hospitality” magazine.